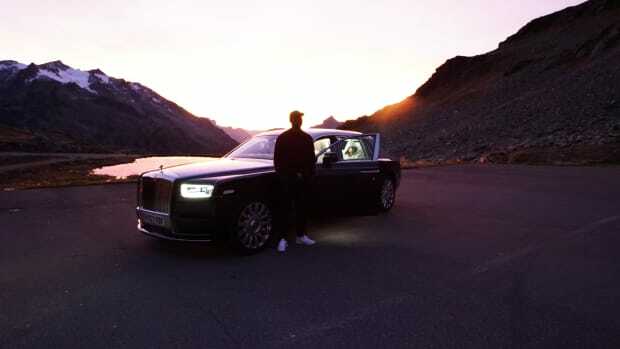 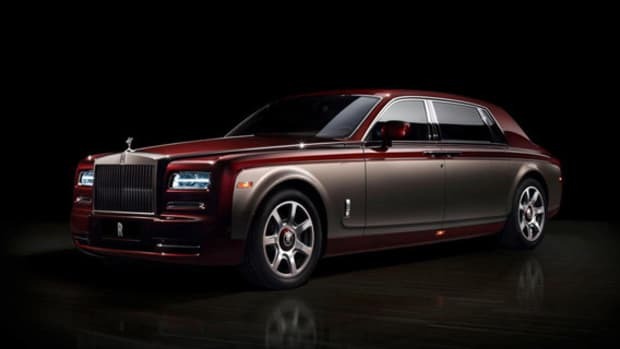 After years of teasing, Rolls-Royce has unveiled its first ever SUV, the Cullinan, named after the largest diamond ever discovered. 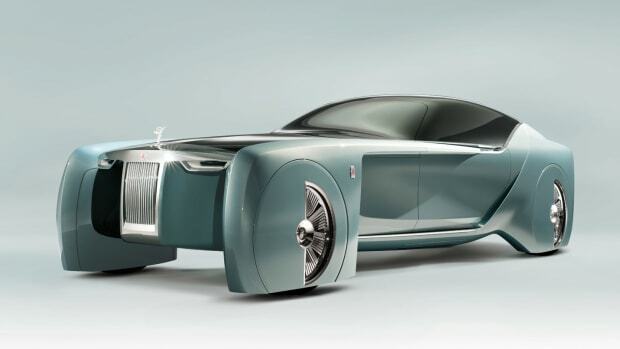 The vehicle is intended to take luxury to the next level, with a starting price of $325,000. 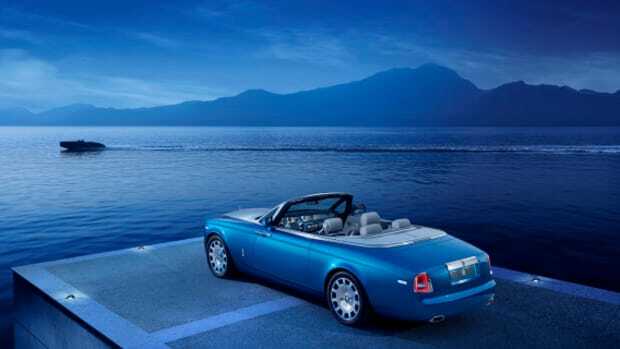 For those who can afford it, you&apos;ll get various amenities like heated front door armrests and rear side armrests, an entire backrest panel crafted from a single piece of leather and a glass partition separating the passenger cabin from the luggage compartment. 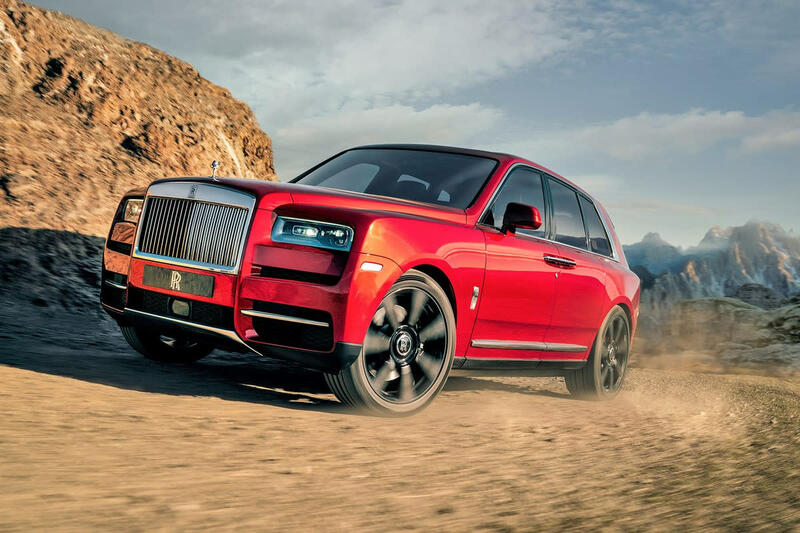 Outside, the grille is constructed from hand-polished stainless steel, and the Cullinan&apos;s massive body -- it&apos;s wider and heavier than the Bentley Bentayga, weighing in at over 5,800 pounds -- rides on 22-inch wheels with narrow sidewall tires. 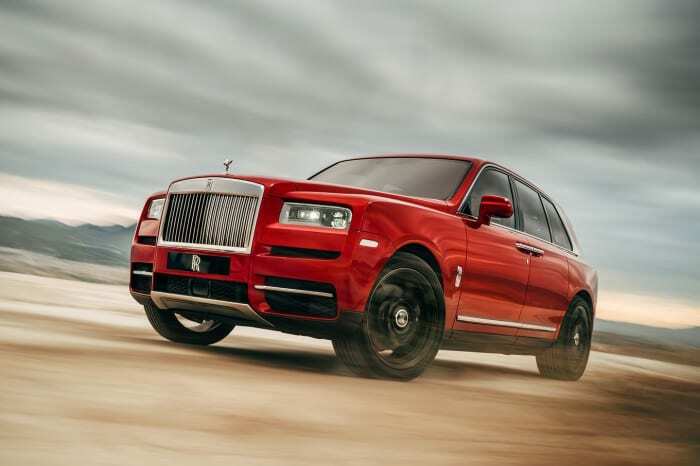 Its off-road capabilities are coupled with a smooth ride, thanks to the same computer-controlled self-leveling air shocks found on the Wraith, Ghost, and Phantom road cars. 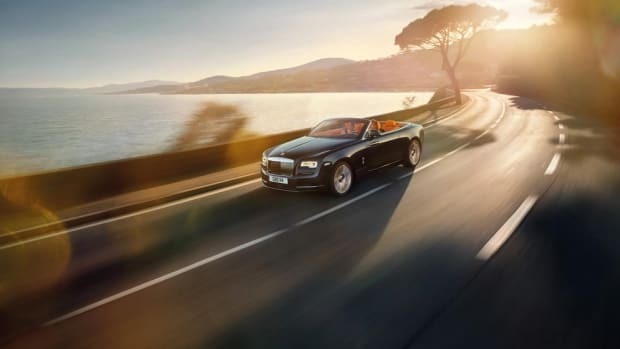 Additionally, a new double-wishbone front axle and five-link rear improves agility, stability, and lateral control while steering. 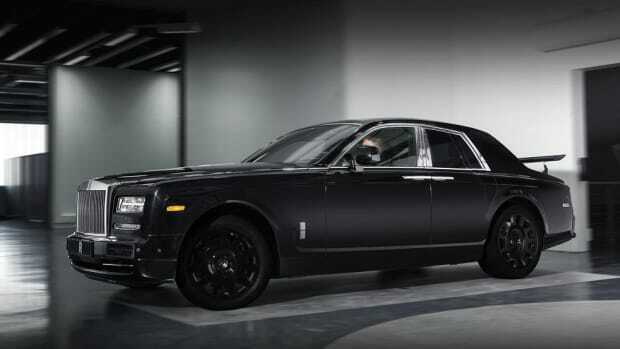 Under the hood is a 6.75-liter, twin-turbocharged V12 good for 562 horsepower and 627 lb-ft of torque, ultimately delivering a top speed of 155 mph. 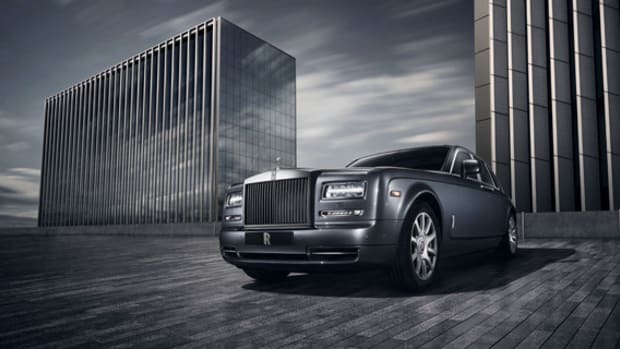 All-wheel drive and an all-wheel steering system are standard features. 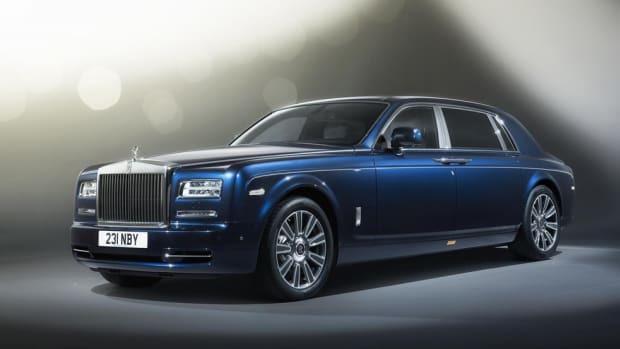 Well-heeled customers will have the chance to purchase the Cullinan at the end of the year.